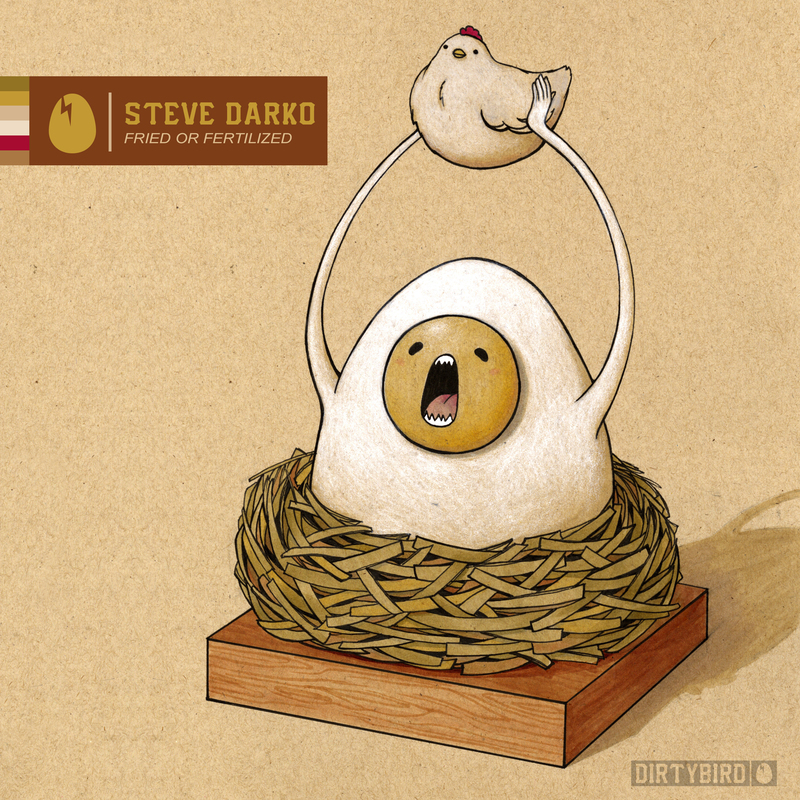 Steve Darko’s “Fried or Fertilized” was originally supposed to only be released on our Birdfeed. But like a high school senior going straight to the NBA, sometimes tracks work so well on the dancefloor that they need to be moved to its own release on the main label. After extensive road testing from Claude and one of the biggest records at our Space Miami party and Coachella, this is one of those songs. We also added “Thumbs” featuring Uncle Kev, which Claude has boldly declared his favorite track of 2018 so far. It starts out with a moody, low end bounce and Kev’s pitched down vocal before breaking down and coming back with a bit higher pace and some added funk. Welcome to the big leagues Steve.